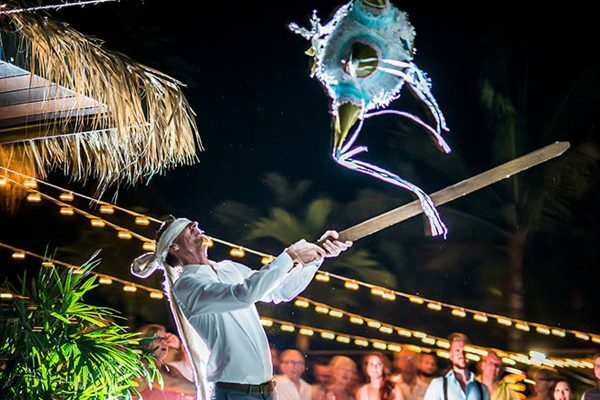 Costa Rica, with dozens of beautiful wedding locations and more than 6% of the world’s bio diversity in its territory, offers you the opportunity to get married in an exotic location. Our country is world famous because of its warm people, natural scenarios, and amazing locations, special for your wedding at the beach. 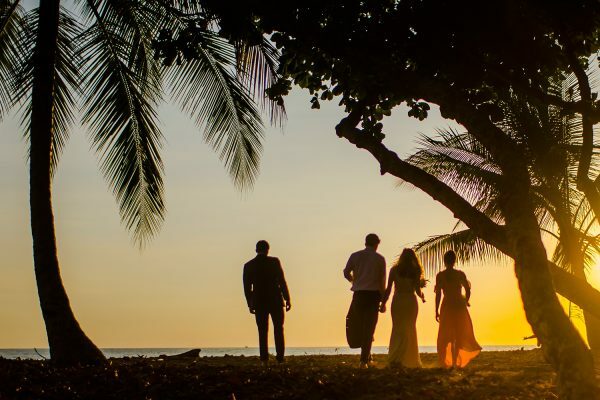 The many beautiful beaches Costa Rica has to offer are perfect for building memories and wedding stories; they give you the chance to create the most wonderful, unique and creative moments caught in photos and videos. Contact Stories Wedding Photography Costa Rica if you want to capture the magic of your wedding from the very beginning to every breathtaking detail. We will also help you find the best wedding planner in Costa Rica so you won´t have to worry about anything!